Have you been wanting to buy a drone to document all of your travels? Or maybe you are looking for an awesome gift for your favorite techie partner? Whether you’re shopping for a drone as a gift or your own personal toy, we make it easy to compare the top 10 drones. To keep this site free for consumers, we receive compensation for customer referrals. Whether you’re shopping for a drone as a gift or your own personal toy, we make it easy to compare the top 10 drones. To keep this site free for consumers, we receive compensation for customer referrals. 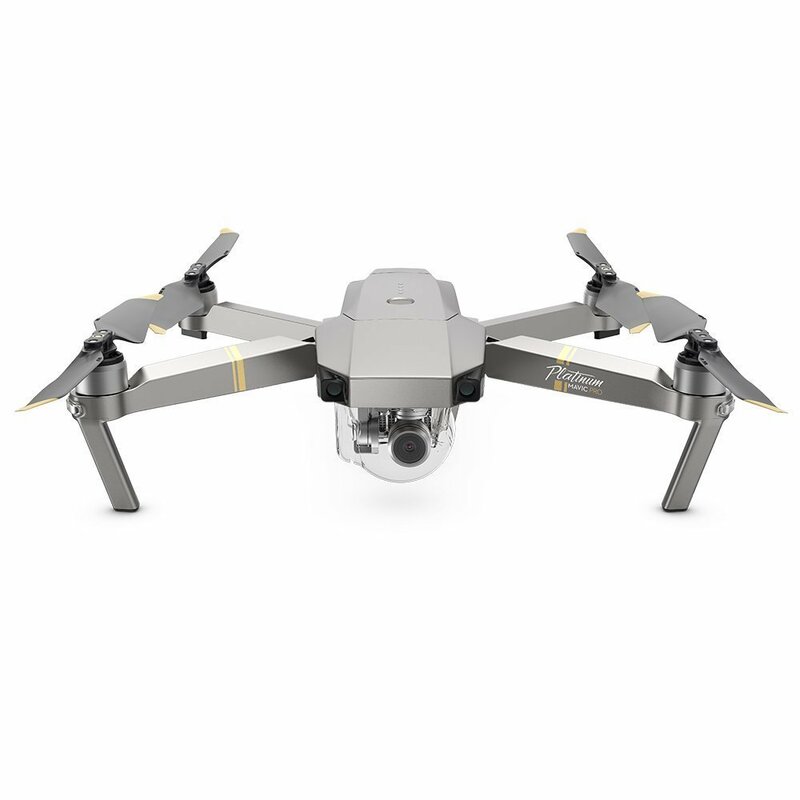 The Mavic Pro is ideal for users who want high-performing technology in their drone. It gives users ultimate control with its range of settings and modes. 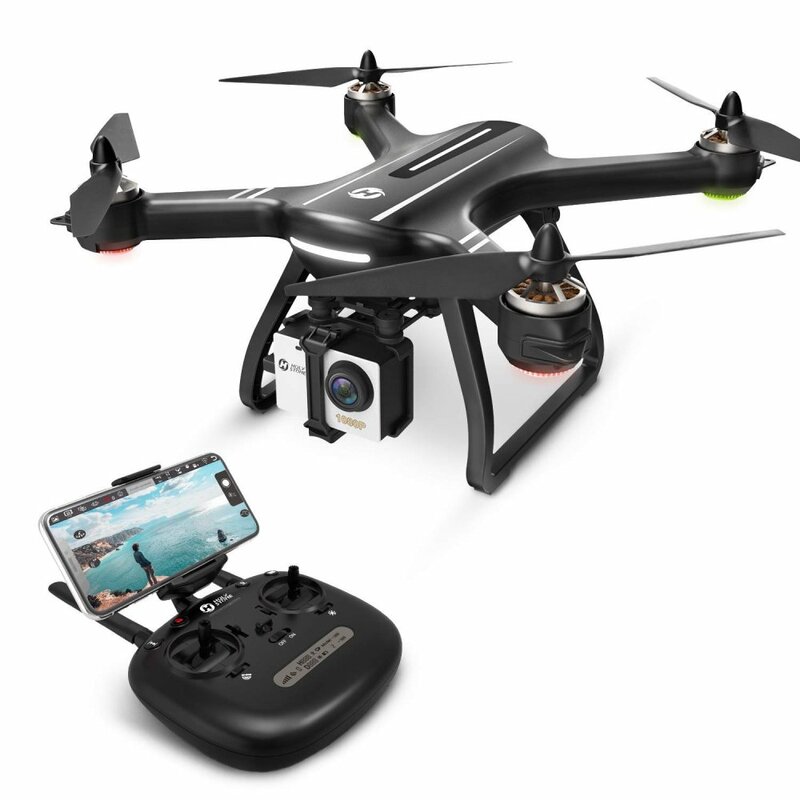 With its wide array of obstacle sensors and auto takeoff and return home (with GPS technology), this drone makes it easy to fly and capture amazing views. This DJI has the longest flight time for a consumer drone (31 minutes) and a Hasselblad camera. Hasselblad cameras have captured some of the most iconic images in history - including the first moon landing. A drone that gives luxury performance - known for its smooth flight capabilities as well as its stunning photography. Mini drone that features all of DJI's signature technologies, with so many to name, click through to see them all! Never worry about losing your drone with the Holy Stone HS100. This drone will automatically return home when its battery is low or the signal is weak. Experience up to 20 minutes of flight time and capture high-quality video, at an affordable price for a quality drone, with the HS700. 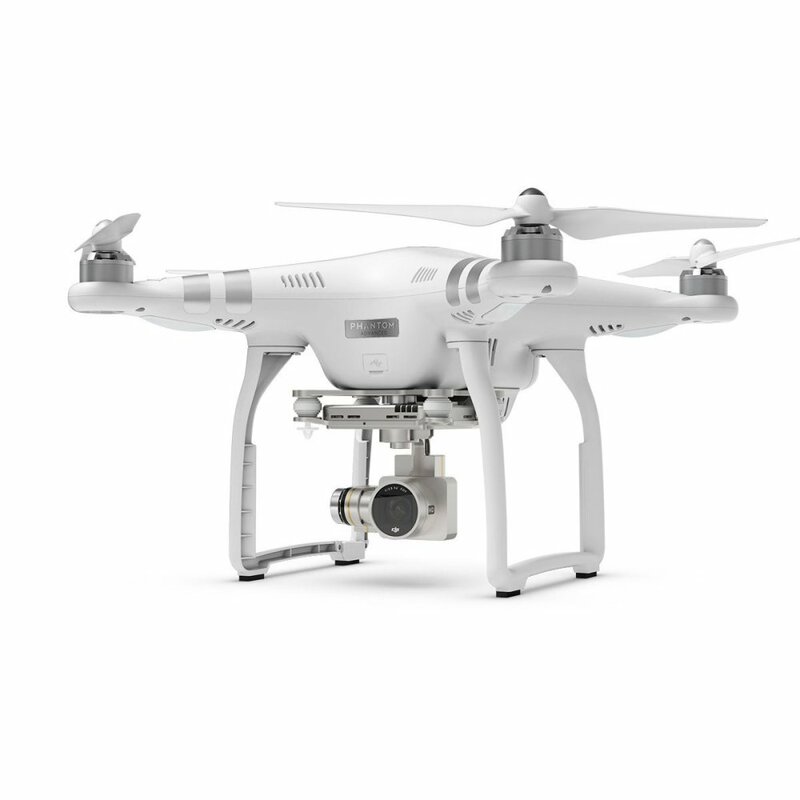 Provides the smallest, easiest professional aerial film making platform with world-class M4/3 imaging capabilities. 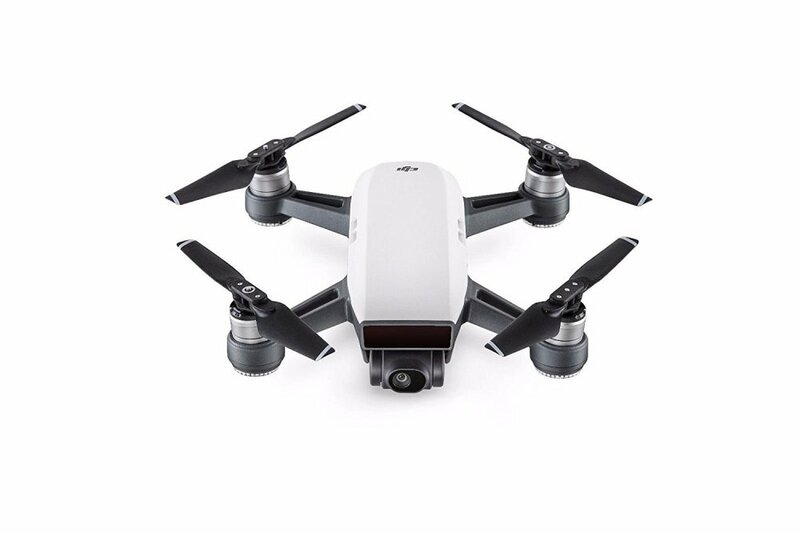 This drone is incredibly impressive with a 21 minute flight time and a compact foldable design. 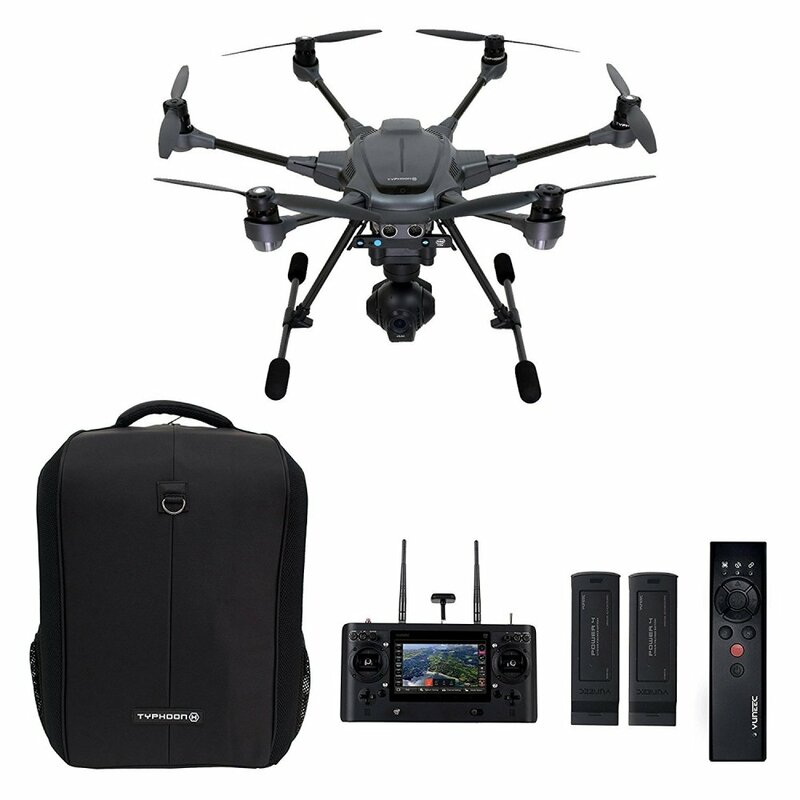 A long-range drone under $1,000 with all the features you need for recreational and advanced videography. The 3-axis gimbal gives you stable video quality both indoors and outdoors. Drones can be used in many situations from a tool to measure topography to a fun toy to fly around the house. You may own a few acres of property you need to survey frequently, or maybe you need to check the quality of your roof shingles (these are both real and practical uses described in reviews). Simply put, you can buy a drone for just about any reason. How cool would it be to see a family selfie taken from an aerial view? It sure beats the former solution of asking the most agile family member to climb to a higher vantage point for the perfect angle. When you think of it that way, drones can potentially save you tons of money on ER visits. If you’re a first-time drone user, your needs are going to vary drastically from an experienced drone pilot looking to update their technology. It’s easy to get lost in the world of drones, but with a little bit of guidance, you’ll be ready to buy a new drone in no time. For some drone users, they’re on the hunt for a toy they can zigzag through the air with ease. The folks who fall into this category should consider the Holy Stone F181W to get their drone fix. Without breaking the bank, this model is easy to use and fun to fly. For other drone users, camera performance is the biggest priority. From still image quality, to speed determined by frames per second, photographers and videographers will have a much different list of necessities. Avid trail runners and mountain bikers need a drone that can keep up and deliver high-quality videos to truly showcase their athletic abilities. There’s nothing worse than venturing out on a mountainscape only to find that your video is grainy and pixelated. For videography to keep up with sports, compare the frames per second (FPS) for each unit, as well as video resolution. Crystal-clear video will fall into the 1080p and 4K range, but you’ll also need projectors and televisions to support this resolution. 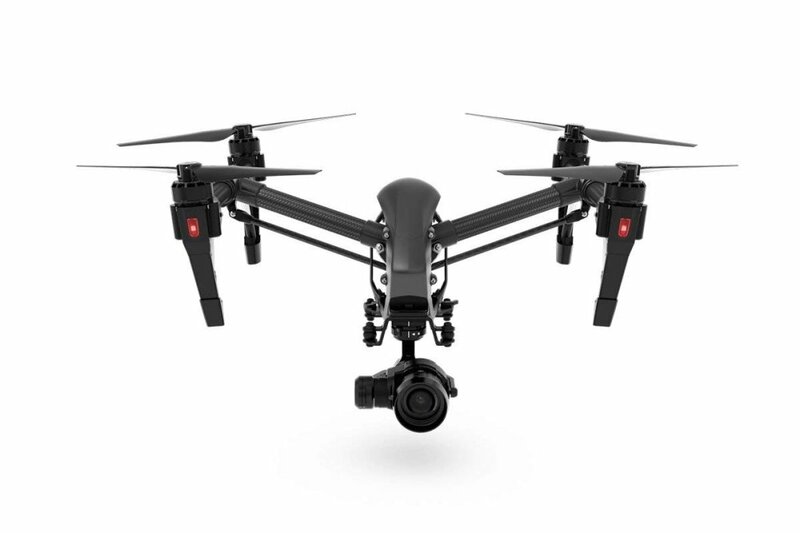 To keep up with 4K resolution, drones will need to film at 24 FPS. You can find a drone with great video starting at 720p. Below this resolution, you may notice a more granular quality. 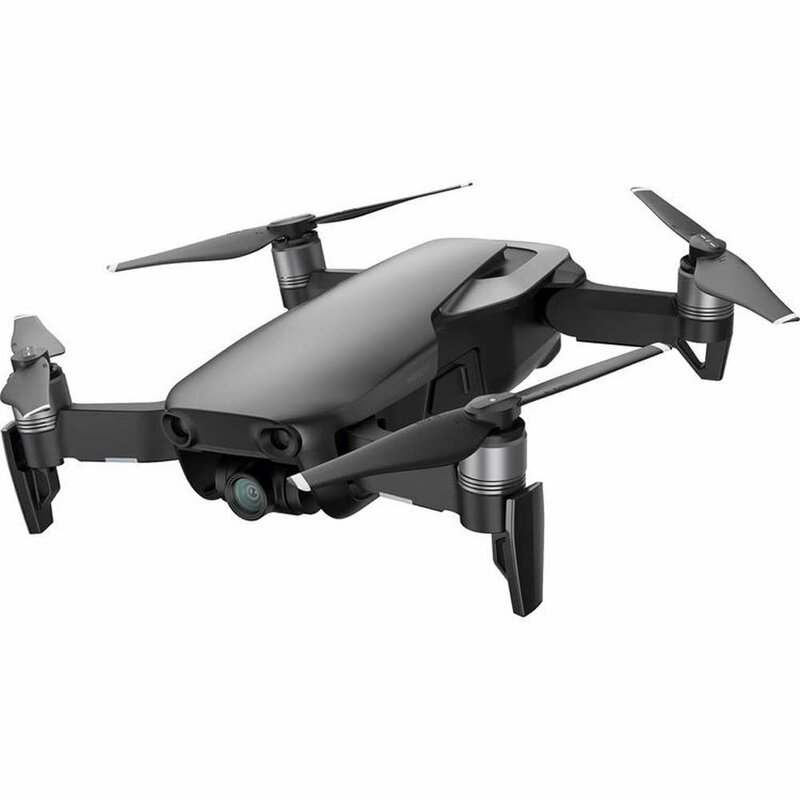 If you’re an athlete looking to take Red Bull-style videos of your amazing stunts and bike rides through beautiful trails, the DJI Mavic Pro Platinum was made for you. 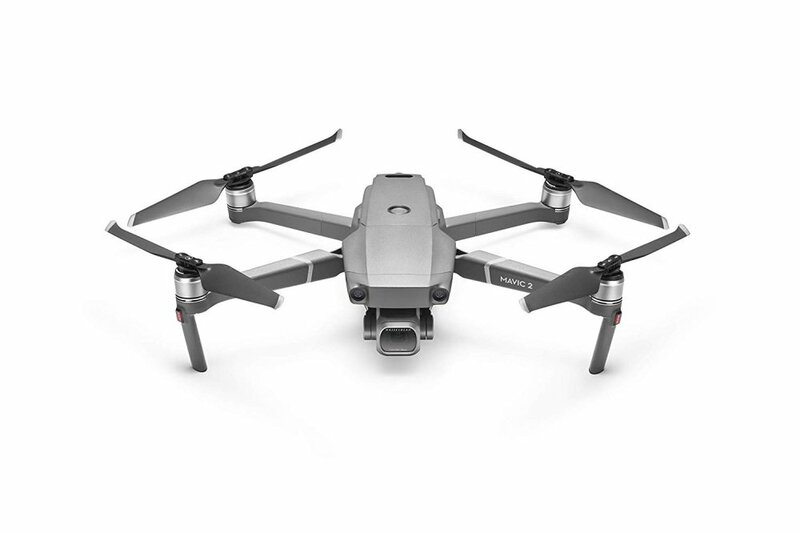 With its innovative Sport Mode, incredibly fast speeds (40 mph), and 4.3 mile range, this drone will give you the action shots you’ll want to share with family and friends. Runtime is not crucial when your drone will be primarily used around the house or within the neighborhood. A low battery in these local spots just means a quick turnaround and some docking time. Drone runtime averages around 20-30 minutes for models that sit in the $500-$1000 range. This can vary with how much power is being used for live video transmissions or speed controls. On the lower end of the budget, you’ll find these drones will last for 15 minutes or less. Consider the distance and remoteness you’re envisioning for your new drone. With large properties, you want to make sure your drone can leave on its mission and make it back in one piece. Are you looking for a drone you can fly right out of the box? Depending on the model and your experience as a drone pilot, this can be a deciding factor when choosing the right unit for you. Some drones require a few hours to navigate through the instruction manual. 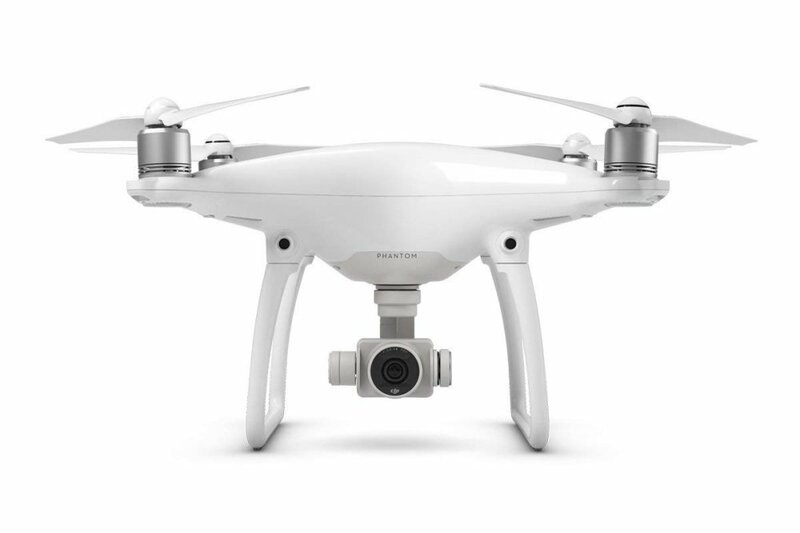 Others have automated features like DJI Phantom 3’s Beginner Mode, which helps first-time pilots keep their new toy in the air safely and securely. Some models offer more technical features, for example, Yuneec’s Typhoon H Pro has 8 different modes for more advanced users to find which mode is perfect for them. For a new user, this can be overwhelming when first learning. Don’t let your decision-making drone on… if you’ve been wanting to try a new drone out, it’s the perfect time to go for it. Drones are becoming more readily available for the average consumer at safe prices for the wallet. Compare our top 10 drones and get the adventure started!